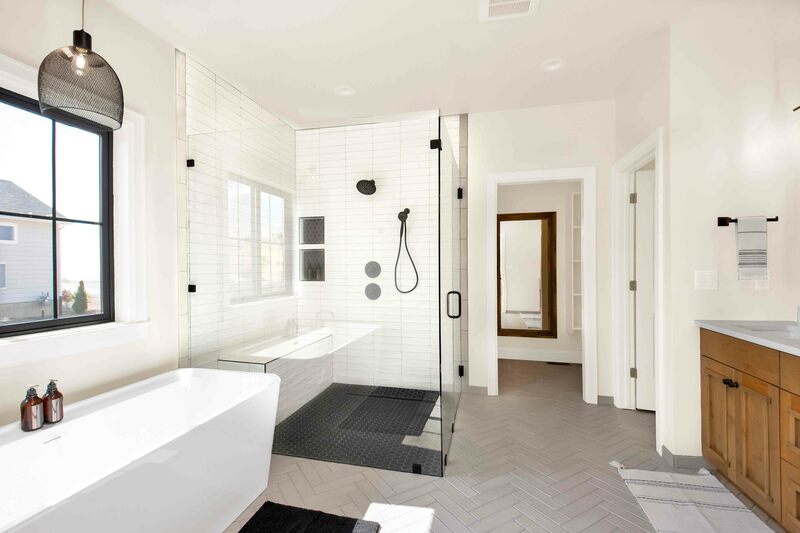 Get a taste of the latest home design & building trends. The Parade begins Sep 19, 2019. Tickets can be purchased on-line, or beginning September 19th at 5pm at select locations in Logan. Homes open Noon to 8pm Thurs & Friday, 10am to 8pm on Saturdays. 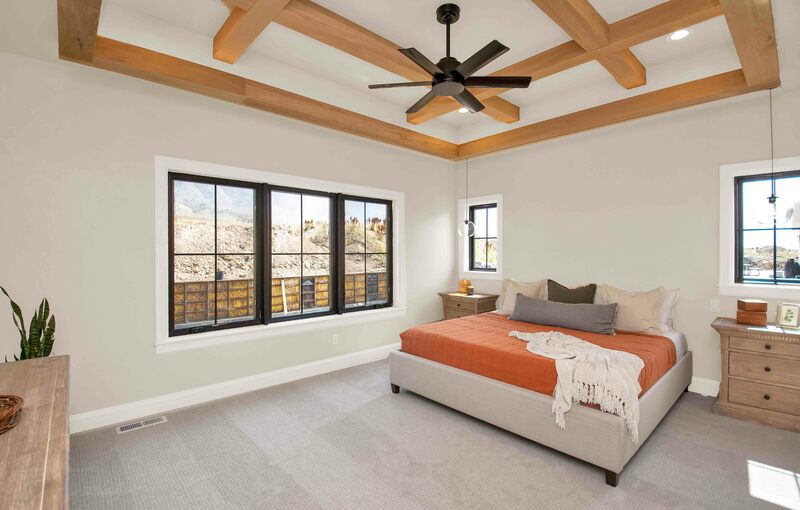 The 2019 Cache Valley Parade of Homes is for everyone looking for inspiration on the latest building trends. 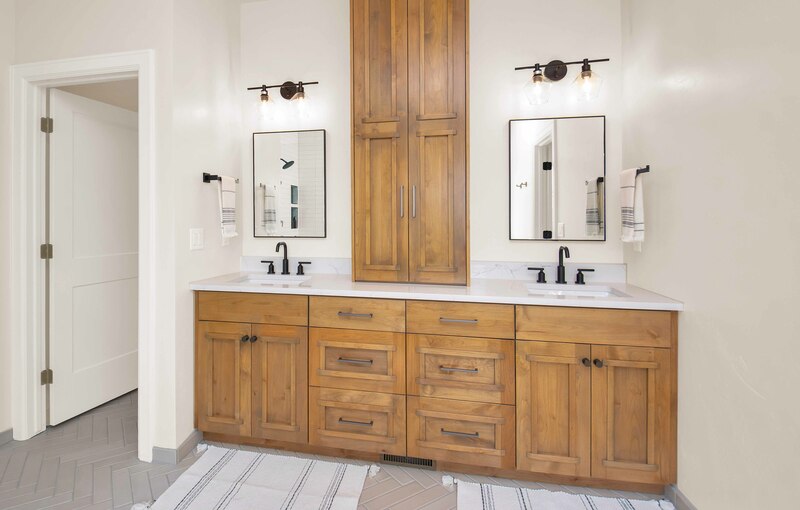 The annual event features new homes full of the extraordinary. 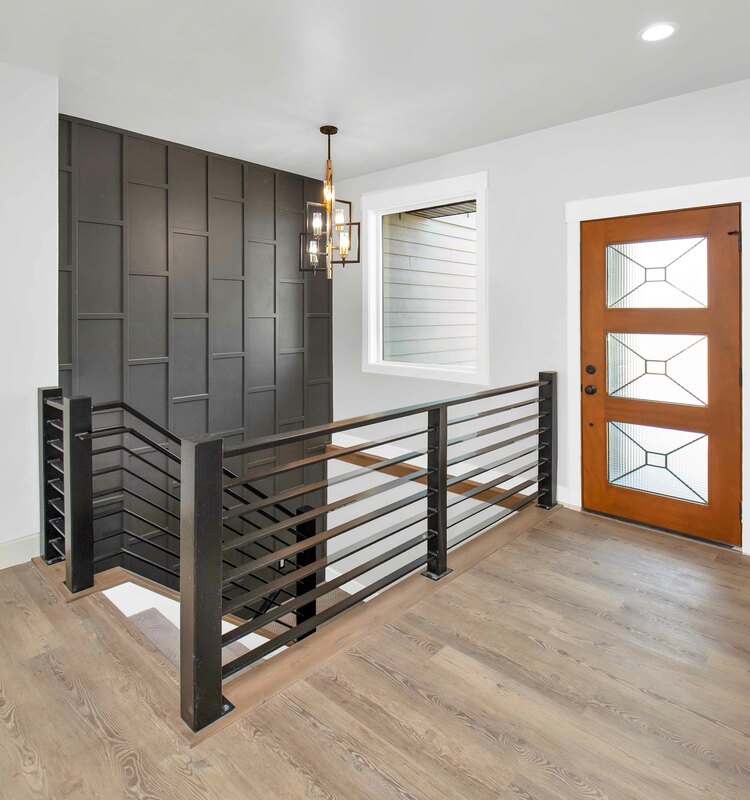 This event has a long-standing tradition of displaying a variety of spectacular homes and introducing exciting new trends to attendees in the Cache Valley Utah area. See renderings, floorplans, and meet the builders.